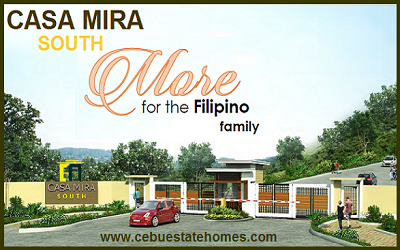 to Cebu Estate Homes! 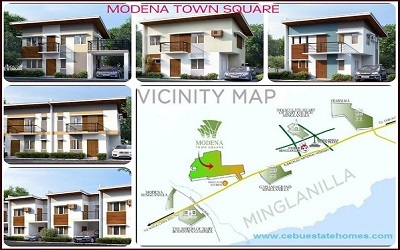 Offer Cebu Real Estate for Sale, Cebu House and Lot for Sale and for Rent. 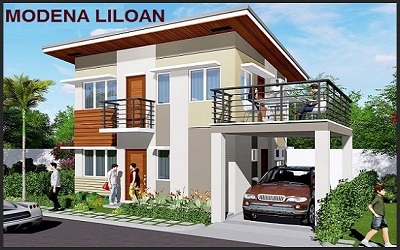 Cebu Estate Homes is selling Cebu Real Estate Properties in Cebu City, Talisay City, Mandaue City, Lapu-Lapu City, Minglanilla, Naga City, Consolacion, Liloan, Cordova, San Fernando, Carcar City, Toledo City, Compostela and neighboring towns in Cebu. 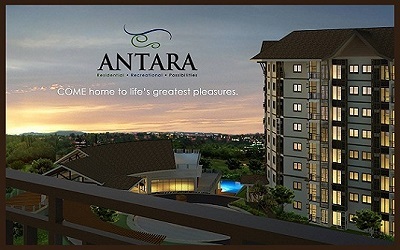 We have Pre-selling Projects, On-going Construction, Ready for Occupancy Homes, Condominiums, Townhouses, Lot Only, Memorial Lots and For Sale by Owner Properties. I am selling Cebu Properties in all categories from Socialize Housing, Low cost Housing, Middle End, to High End subdivision. It is my pleasure and privileged to help and assist Residential Buyers and Investors to look for property desired and make the right investment decision in buying best preferred Cebu Properties. It is my goal to provide the very best counsel, advice and service possible for your real estate needs. I strive hard to make my site always updated in details and updated prices to keep you better inform as I am committed to serving you best in Cebu Real Estate. Feel free to browse my Cebu Real Estate For Sale Listings and don’t hesitate to call or contact me for more information and site viewing. I look forward to the opportunity to serve you.